RK Tax Law Toronto Tax Lawyers – Are you looking to pay less taxes? 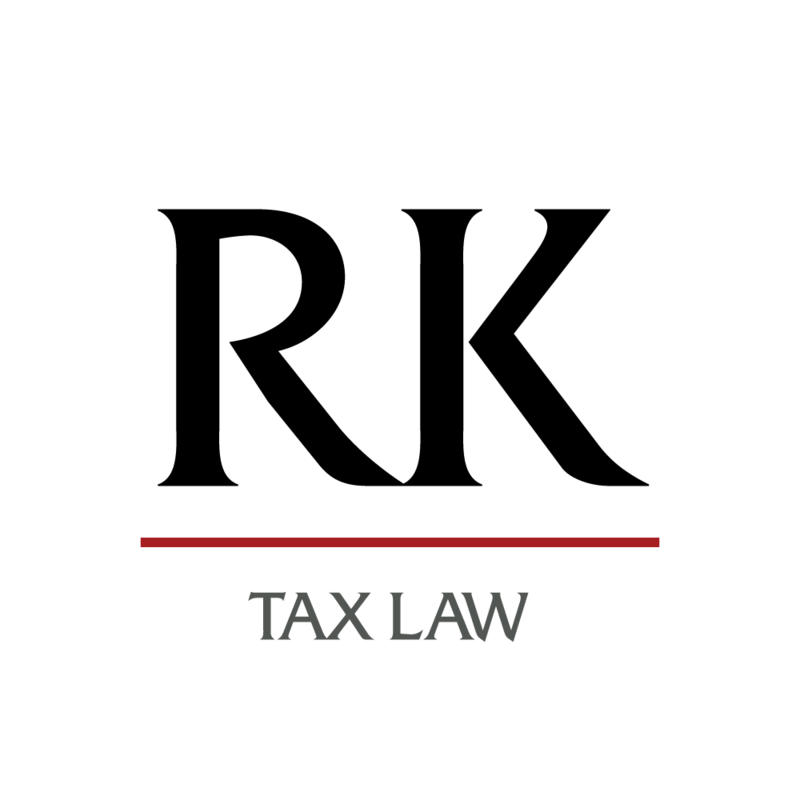 Rosen Kirshen Tax Law is a national tax law firm based in Toronto, Ontario. Our team consists of two dedicated tax lawyers, along with support staff. Our Toronto tax law firm provides clients with a personal touch. Tax law can be very difficult and complicated to deal with by yourself. We have the experience, and training necessary to handle any matter. Whether you disagree with a Canada Revenue Agency assessment, have a large tax debt, or simply have some questions, we are here to help! The most common situation we deal with at Rosen Kirshen Tax Law is dispute resolution with the Canada Revenue Agency. Has a CRA employee told you that you must accept what they are telling you, or that you have no other options? This is simply not true. CRA employees have one job and one job only – that is to close your file. They will do everything and anything to accomplish their goal. Even if that means not complying with the law, not being truthful, or even forcing you into bankruptcy. Our Toronto tax lawyers, here at Rosen Kirshen Tax Law, know the inner workings of CRA. We are able to use our knowledge and experience to achieve a favourable result for you. You always have options. Whether it is objecting to a CRA assessment, or attempting to negotiate a reasonable payment plan in order to keep the lights on, and feed your family. Our Toronto tax lawyers fight for your every dollar. We know how hard you work for your money, and we make it our mission to ensure you do pay as little as possible. Let our Toronto tax lawyers assist you! “I came to Rosen Kirshen Tax Law after attempting to fix my Canada Revenue Agency issue for 8 months. They were extremely friendly, and professional. I knew from the start that I had made the right choice. In short order, these Toronto tax lawyers appealed my incorrect income tax assessment, and put a stop to the harassing collections phone calls. Boy was I relieved. RK Tax Law then had me provide them with all of the documentation for my case. I was advised that my lawyers in Toronto had submitted everything necessary for my file, and now we would wait. Before I knew it, I received a letter from the Canada Revenue Agency where they agreed with RK Tax Law’s point of view. My assessment was fixed and I was refunded more than I could have imagined! These Toronto tax lawyers know what they are doing!” – A.H.
Our Toronto tax lawyers pride themselves on making tax law accessible to everyone in need of legal services. We have flexible payment plans, and most importantly we will work with you to ensure that you receive the legal assistance that you need. This is the most important aspect of a boutique Toronto tax law firm. We pay particular attention to detail and analyze every aspect of your case, number by number. Everything we do here at Rosen Kirshen Tax Law is meant to assist you. Our Toronto tax law firm is dedicated to providing the highest quality service and we will do everything necessary to give you some breathing room from the Canada Revenue Agency. If you are feeling overwhelmed from dealing with the CRA give us a call. Canada has a taxpayer Bill of Rights that the CRA must respect. Our Toronto tax lawyers will do everything in our power to make sure your tax matter is dealt with properly and that the CRA complies with their own laws and rules. Even if you are unsure whether you need to speak with a Toronto tax lawyer give us a call. We offer free consultations so there is nothing to lose… other than your stress!